Short Information : Exam Regulation Authority of Uttar Pradesh, Allahabad Are Issued Uttar Pradesh Teacher Eligibility UPTET October 2018 Exam. Those Candidates Are Interested to the UPTET 2018 and Completed the All Eligibility Criteria Can Read the Full Notification and Apply Online.UPTET 2018 exam schedule has been released by Uttar Pradesh Basic Education Board (UPBEB). 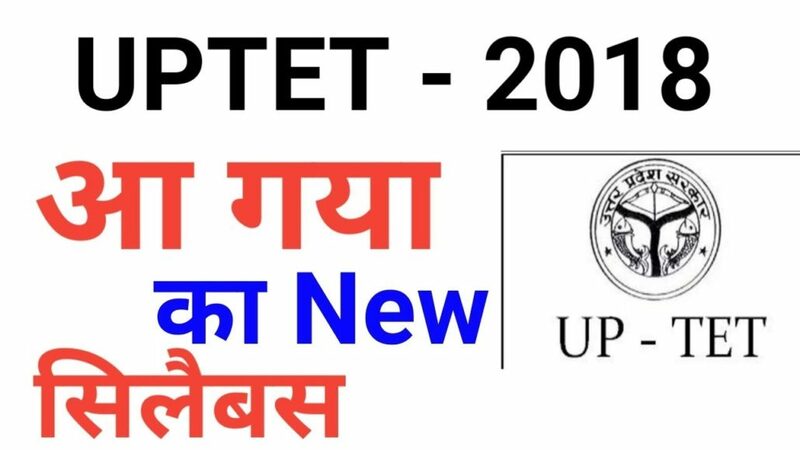 UPTET is a state-level test, conducted by UPBEB (Uttar Pradesh Basic Education Board) for recruitment of Primary and Upper Primary Level teachers in various schools of Uttar Pradesh. UPTET 2018 Application Form began at Upbasiceduboard.gov.in from September 18, 2018 till October 7, 2018 (Extended). The exam has been scheduled on November 4 in two sessions. To get more info about to the UPTET Exam 2018, kindly download Official Advt. Notice and check out carefully before apply to UPTET Jobs. Stay tuned with Careerresult and get all updates related to UPTET Recruitment 2018 & Latest & Upcoming UPTET Vacancy.